DELIVERY ONLY AVAILABLE FOR BUILDINGS AT THE CORNER OF WEST PINE AND EUCLID // Since the city’s start in 1764, St. Louis’ rich history and traditions have been infused with New Orleans culture and style. 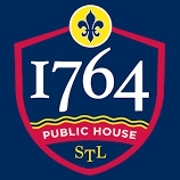 The tradition continues at 1764 Public House. Come by to enjoy some St. Louis and Louisiana favorites, make a few new friends and sip a Sazerac at our expansive bar while watching a St. Louis Blues or Cardinals victory. 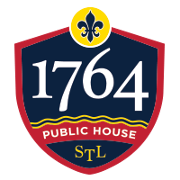 1764 Public House honors the history and resurgence of St. Louis and its Central West End neighborhood. 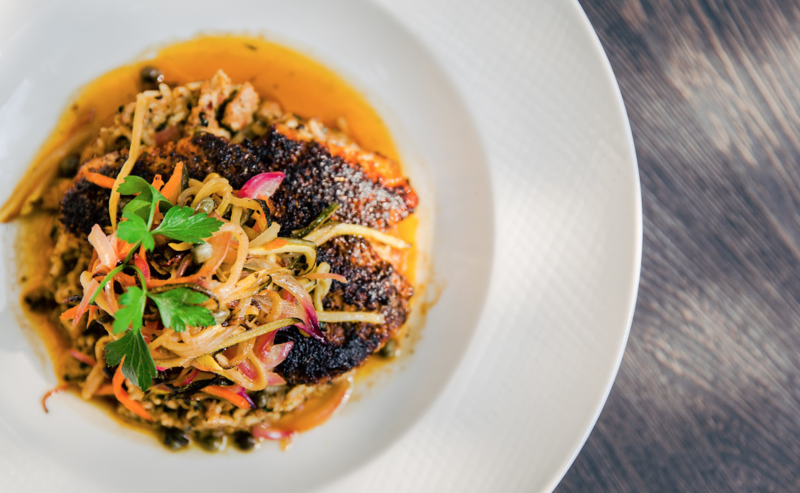 Our breakfast, lunch and dinner menus feature modern twists on St. Louis and New Orleans favorites such as St. Louis-style pizza, seafood gumbo and gooey butter cake. At the bar, you will find unique cocktails, craft beers and an extensive wine selection. As with every Gamlin Restaurant Group establishment, each dish at 1764 Public House is made from scratch using fresh, locally sourced ingredients.